Are you wanting to attend a homeschool conference this year, but can’t because of travel or childcare? Maybe the costs are holding you back? I’ve been there! 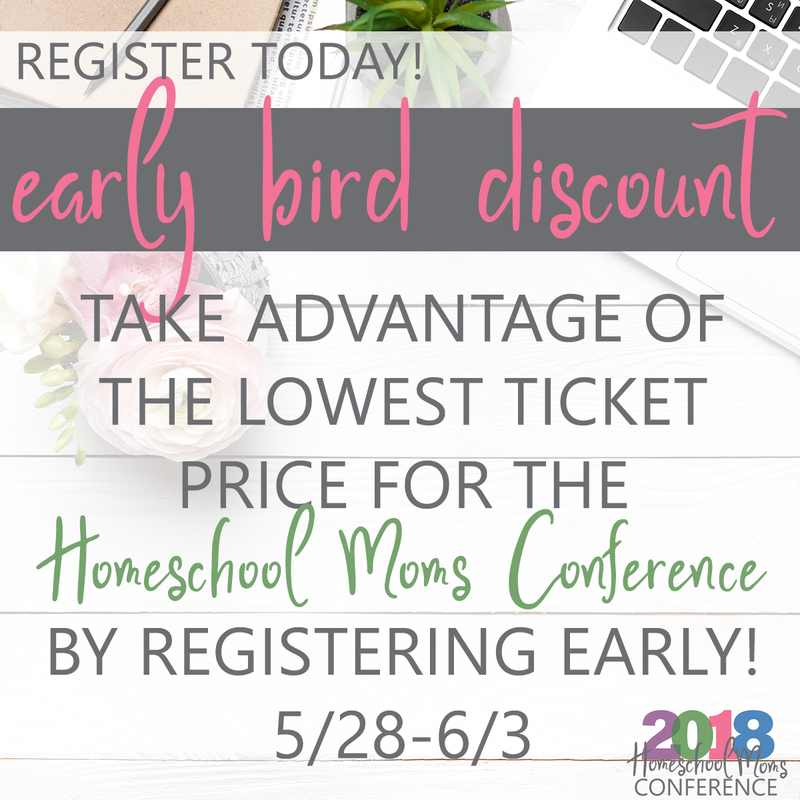 That’s why I’m SO excited to announce the 2018 Homeschool Mom Conference! With over 65 speakers and 150+ sessions full of encouragement, practical tips and ideas all from the comfort of your home, you don’t want to miss this! 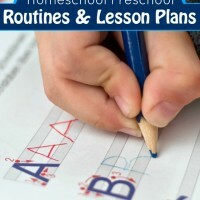 There are two tracks to choose from, the Homeschool track and the Work at Home/Blogging Track. Register for both and get a great discount! Educating for Greatness presented by Britton LaTulippe- Why do some parents spend $50,000 a year to send their child to an elite prep school? What do prep schools do that public schools don’t? Simple. Elite prep schools educate for greatness. 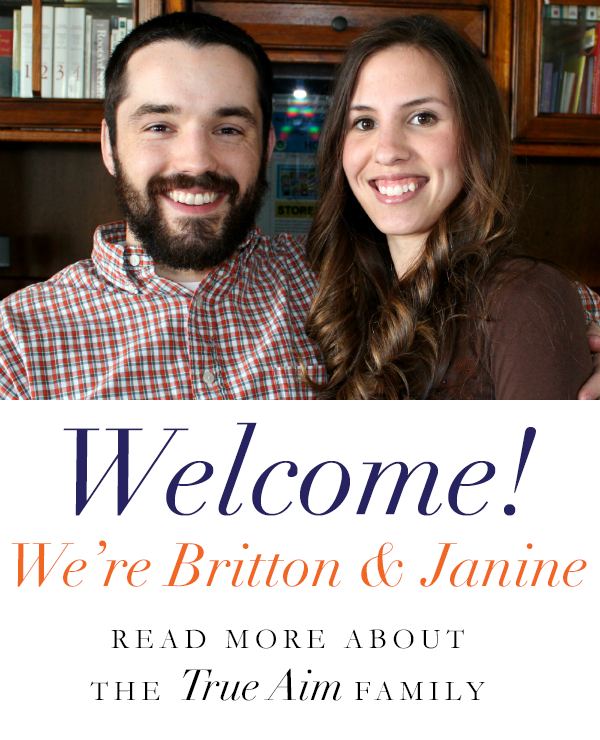 Having attended an elite boarding school in Virginia, Britton knows what it takes to give your children an elite education. And you don’t need $50,000 to send your children off to prep school; you can provide an elite education from your kitchen table. Education is an art, and like any art, there are certain principles, strategies and techniques that set the masters apart from the amateurs. During his “Educating for Greatness” workshop, Mr. LaTulippe will reveal the secrets, 7 practical tips that will dramatically accelerate your children’s learning! Teaching Beginning Writers with Ease presented by Shaunna Evans- This session will include tips on guiding young children (ages 3 to 7) to beginning writing. We’ll explore fine motor activities that support writing development, the early stages of writing, and how to develop a regular writer’s workshop routine to support early writers. “Travel” the World- Make Geography Memorable presented by Misty Mendoza– Geography is more than studying maps and memorizing locations; it’s learning about the world we live in. Discover ways your family can “travel” the world, without leaving the comfort of your home. 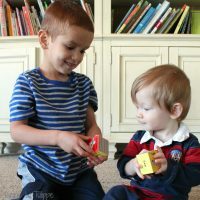 Misty shares techniques you can use to make geography fun, all while making memories together as a family. 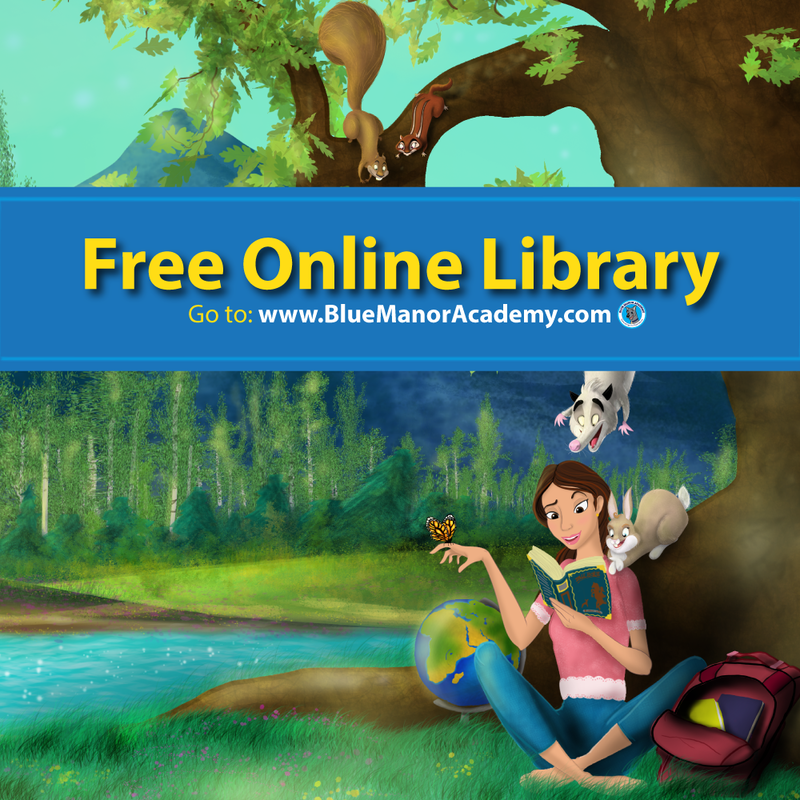 You’ll also receive over $1000 in FREE curriculum, resources, and discounts! Don’t wait! Early registration gives you a special price! Would you like to homeschool, but can’t because you work outside the home? 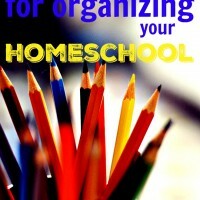 Maybe you already homeschool but would like to bring in some extra income? 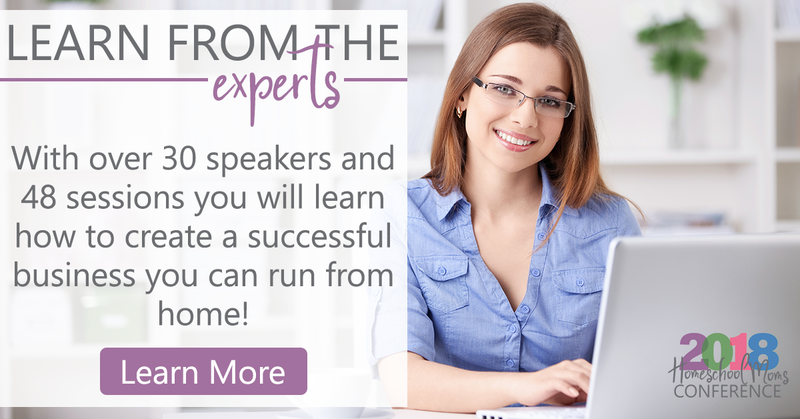 With 45+ sessions, learn how you can do just that from homeschool moms who are living the WAHM life! Sign up for the Work from Home/blogging Track! How to Create a Drool-Worthy Printable in Canva presented by Monique Boutsiv– Want to offer your readers a reason to sign up for your email list? Make them an offer they can’t refuse. Learn how to use Canva to make gorgeous email opt-ins like weekly schedules or handy checklists that your readers won’t be able to resist signing up for your email list. In this session, you’ll learn how to use Canva (free program) to create amazing printables, how to create a daily schedule and checklist in Canva, how to create a printable mock-up, and tips on how to create printables faster. Blogging: Is It a Hobby, Business or Ministry? presented by Carol Topp– Maybe your blog started as a hobby but is growing into a business. Or maybe you see your blog as a ministry, but what about taxes? Carol Topp, CPA, blogger and retired homeschool mom explains the differences and pitfalls of each type of blogging. The Fastest Way to Start Your Own Business as a Stay at Home Mom presented by Karrie Chariton– As a stay at home mom, we often lack the time, money, and knowledge of how to start a viable at home business, but want a way to bring in income for our household. Learn why you should start a network marketing business and how to evaluate a network marketing company to see if it is the right fit for you and your family. Get lifetime access to all Work at home/blogging sessions AND a special price by registering by 6/3! Register for WAHM Track Now! Homeschool Mom Conference Special Features! 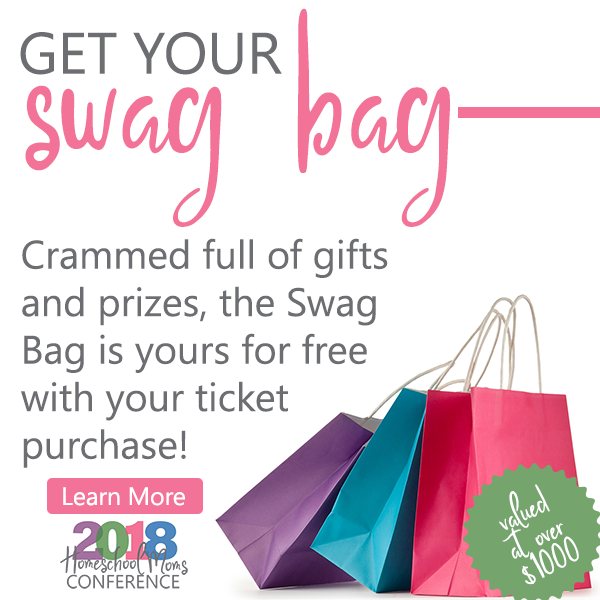 What makes this homeschool conference different from other conferences? Check out all the amazing things you get with your ticket! —MORE speakers than any other homeschool conference. 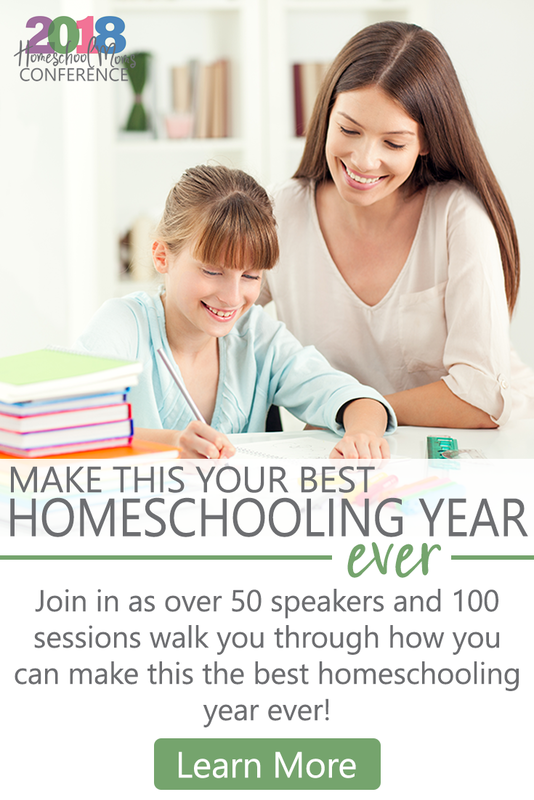 —MORE encouraging, practical sessions from your favorite homeschool speakers, authors, brands, and bloggers. — LIFETIME access to all conference videos- watch at your own pace now and for years to come! « The ONE thing you NEED to help Raise a Reader!